I am going to take a break from sharing books today, and instead talk about where we're putting our books - in classroom libraries! 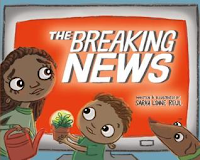 As you know, on Thursdays, Alyson and I specifically concentrate on our younger readers, or even our readers who might be a bit older, but they are still working on their reading skills. We know the books we get in these readers' hands are crucial, which is why we share so many titles. 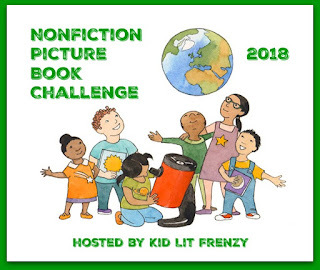 While picture books and middle grade books are well shared on social media, sometimes these books, which may have a smaller audience, aren't shared as much. 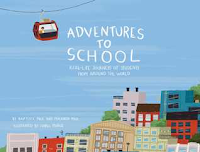 We're so grateful the Geisel Award exists to celebrate some of these exceptional books - it has helped bring these books into awareness in schools, libraries and bookstores all over! However, how these books are displayed and organized in classroom libraries are just as important. It shows readers these books are important. You want them to catch their eye and be reached for. 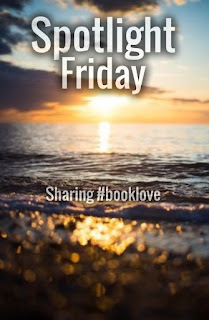 While this post could get lengthy because there is so much to talk about - in fact if you want more information, I highly suggest you get a copy of It's All About the Books by Tammy Mulligan and Clare Landrigan! 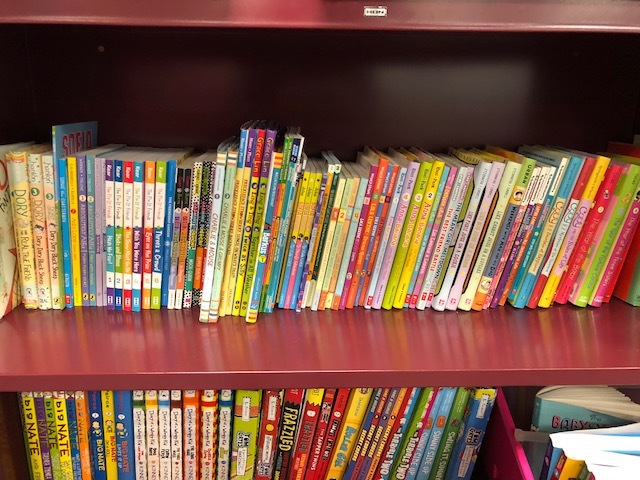 This post will concentrate on just a few details that you may want to think about as you begin putting your library away, and then focus on as you set up at the start of the next school year. 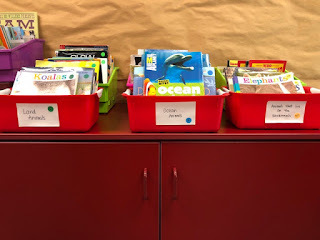 When writing this post, I was mostly thinking about kindergarten-second grade classrooms, however the ideas in it can easily be adapted up or down. 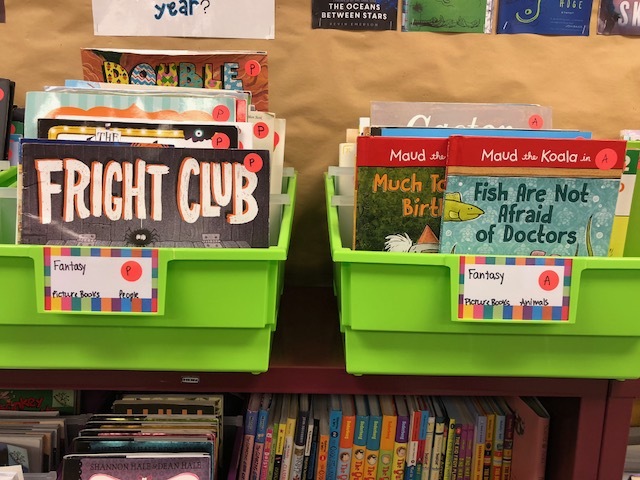 * Take a look at the books you have, and think about the readers who may be in your classroom at any given year. 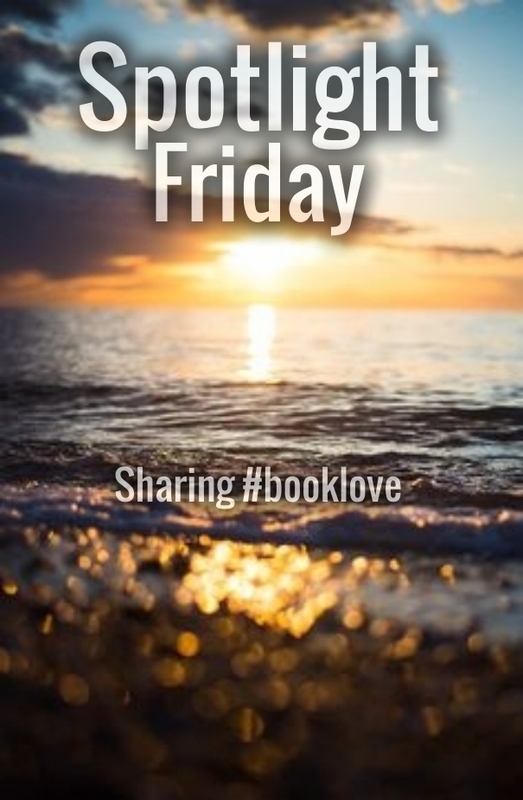 Do you have books that represent all of your readers? How many picture books do you have? 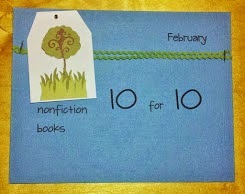 Now think about how many early readers...early chapter books...transitional chapter books do you have? Where are your holes? What do you need more of? * Do your readers know how to find books to read without knowing their level? Students should not know what level they are. Books should not be labeled on the outside covers with a level. However, we can be strategic in where/how we place books. By gathering books into bins that are similar in style/length, we are giving students a clue where they might find books that are similar. 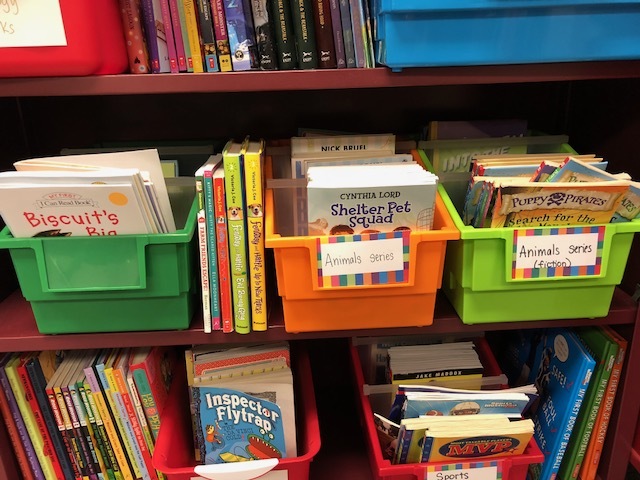 it's clear they are for students who read at different levels. 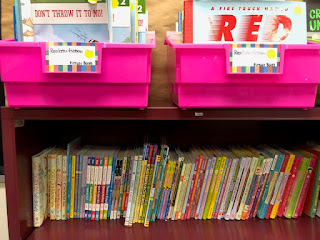 the books and find what they need. There is a natural progression in the shelving in my library. and they start to progress to some longer texts as you move down. Here's another look at that progression. You'll also see that I have a lot of series. past year in order to get more books on the shelf. * I love asking students what their favorite book is. Or what they like to play. Or what they watch on TV. It's a really fast glimpse into what they might like to read. Can students find a genre of books they like to read in your library? And a book that is a good fit for them (still without a posted level on the book or child...)? Again, how can you take the guessing out for a child where they will find a just right book. of series in different levels. * what are some ways you can put books together. Think beyond just series. 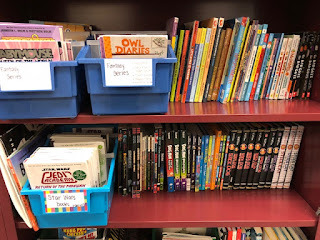 Because my classroom library is visited by a wide range of students, I choose to separate it by genre. It is helpful for students when they come in and think about what they are in the mood for! 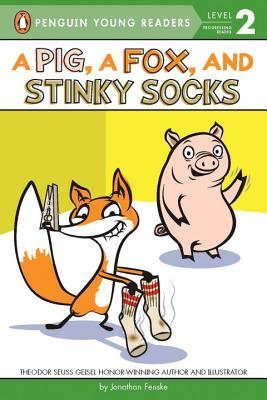 * For young readers, I try and find groups of books that grab their attention quickly. 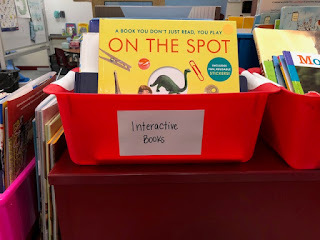 Books that make it fun for them to read. 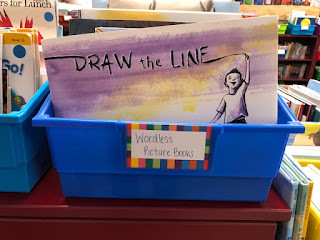 Two baskets that are always popular are wordless picture books and interactive books! It's hard to believe that many of us are in the process of putting away our classroom libraries! 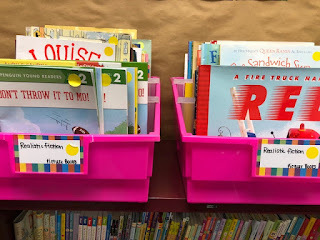 I hope some of these ideas will help you think of new ways to organize your library. This post is going to be kept pretty short. 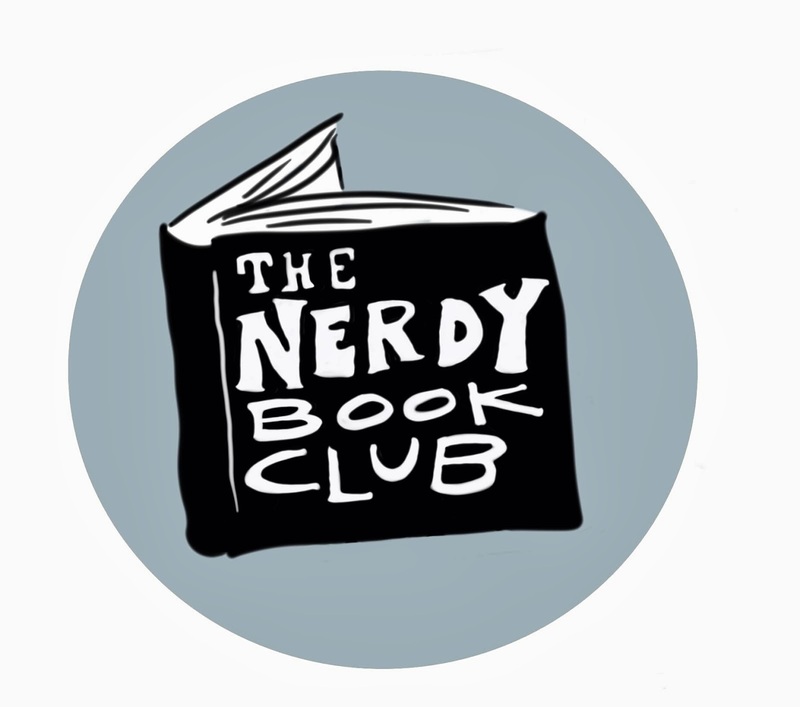 This post is really to tell you about two books you must have. I think it's got to be hard to write books, much less picture books when every word counts. When I read these two books, I'm so impressed with the importance of every single word. They are perfect and I think could be game changers. How are they game changers? When the right kid picks it up when it's needed. When a classroom teacher or librarian reads it and kids talk. When those discussions are more than just what the words say but are about the words and feelings that are in their hearts. When kids start to think about what they could do after listening to the words and conversations. 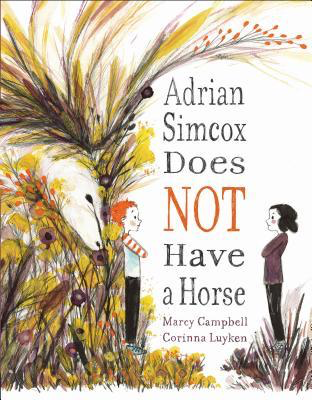 I hope kids see that other kids are making fun of Adrian Simcox. I hope they see how Adrian might be seen as being different. More poor. More weird. But that is what happens. We see differences and instead of celebrating them, we say they are wrong. When I think about what is happening in our world today, it's a lot of blame, a lot of pointing fingers. What if we can see past differences and think about acceptance? What if? The idea of stories and that everyone has them is an idea that is a bit foreign to young readers. We need to help them understand that sharing their stories can help them open up their world to others and invite conversation and looking for that moment we may say "same!" 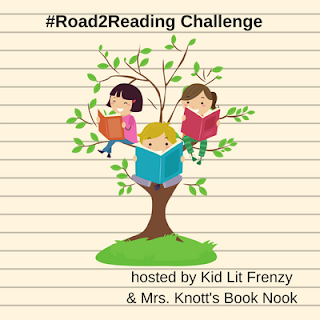 Young readers will relate to the feelings of being alone, of being made fun of, of not feeling strong enough, of having self-doubt. 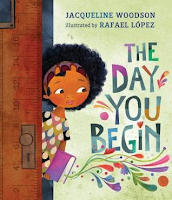 It's Woodson's words that will resonate in their heads and hearts, "the world opens itself ups little wider to make some space for you." I'm looking forward to hearing kids talk about this one. Take the time to preorder these books. 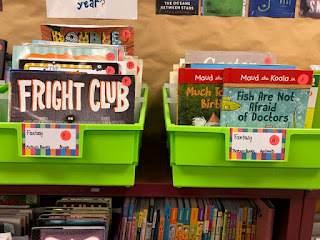 Make sure they are some of the first books you share next school year. 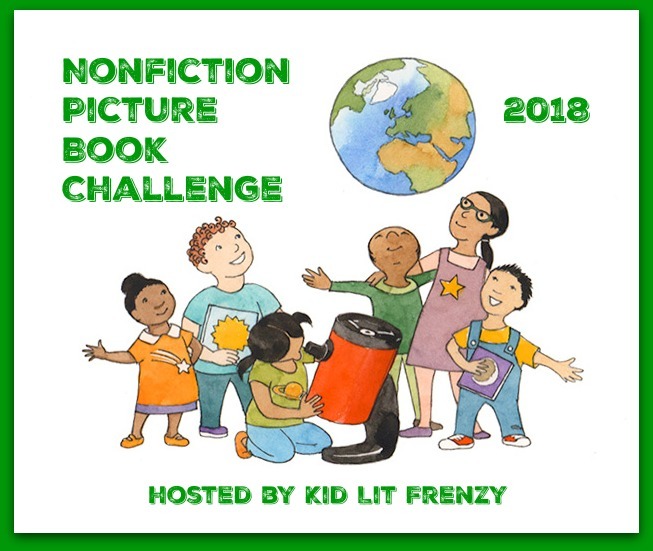 Check out the incredible work these 4th grade teachers and students are doing with nonfiction books and media! 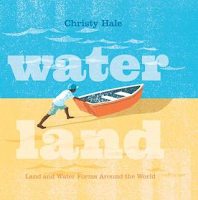 If you are a primary grade teacher, don't miss these books published by Penguin! Some absolute must have picture books! I love Ohora's illustration style and his use of bold colors in this one are no different. Two cats who look very similar are aware of how close they live to one another. While they talk on the phone everyday, they want some more in-cat time. Unbeknownst to the other, thy sneak away from their owner and go visit the other. Of course that's a recipe for disaster, but sets everything up for the perfect ending! I think I found this title through another #IMWAYR blogger. I really loved it - story about what happens after a large, local tree falls after a bad storm. It goes through the process of removing it, securing and replacing power lines, and how parts of the tree can be recycled for other purposes. Living in the midwest, kids see their share of bad storms. This would be great to have in a library. Sweet back and forth story between a father and his son - each trying to outdo the other with all of the things they could have/be doing if they didn't have the other. All is in jest because really they don't want those things, they just want each other. Until the mom comes home. And in a realistic mom answer, she would rather have the 2-seater hot rod car than her husband or child :) Funny. Perfect for the primary reader - a young child sets off to get some new shoes because his old ones have a hole. Each page usually has one sentence on it so great to read to the younger crowd and for a young reader to give it a go on their own! I really enjoy this series. Even though there is some fictional information, the humor within the true facts make it so fun to read. There are several text structures used throughout the book so this will be a fun read aloud to use when identifying structures and thinking about why the author chose them for that part of the book. Plus it's about dolphins. Who doesn't like dolphins these days? A loosely written biography (there is an author's note but no sources, quotes credits) about Aída de Acosta's desire to fly in an airship (a very early form of a blimp or hot air balloon). Readers see her determination and will to succeed. Readers also see how people perceived a girl trying to do something that was unheard of at that time and how views changed over time. 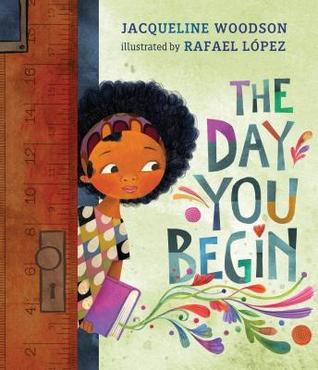 I will definitely use this book to introduce perspective and how they can change (sometimes over a very long period of time)! Middle grade friendship is a tricky thing. It makes it that much harder if who you are doesn't conform with those around you. Writing about middle school bullying, middle school friendships, and just existing in middle school can easily become cliche', but Kelly deftly crafts stories that exposes the rawness of that time. Another powerful book centering around the Black Lives Matter movement, racial profiling, police brutality. However, I appreciate the way this book is written - it's different from the other books in the way the plot is written out. This make the book stand out from the others. It's another powerful book to read and share. I am loving this new series by Erin! Of course, I've loved everything she's written, but this one is so fun - I can't wait to get it into the hands of readers! Just starting this one but I already can tell it's going to be good! Looking forward to a 3 day reading weekend! When these two get together you never know what will happen... except for: big questions, unexpected endings, big ideas and of course, side eyes. Lots of side eyes. I love the bigger ideas in this book - how something beautiful can come out of something unexpected and... well, can't tell you the other one. You'll have to read and get to the ending to find out that one! 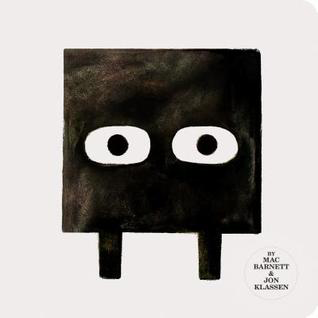 This is such an important book and I love that it is wordless. I love that kids can interpret their own thoughts and meaning to some of the events throughout the story. 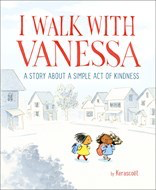 A young girl is new to a school and immediately faces the unkind words of a bully. After standing by and watching what happened, another young girl takes action to show the other girl what true kindness looks and feels like. 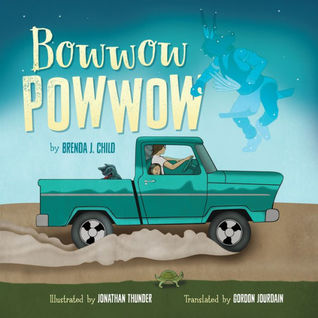 I've been trying to build my collection of books by Native authors and this one has been mentioned a few times by some fellow Nerds. 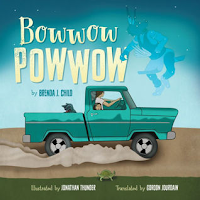 I love seeing the traditions of the powwow and how it is imagined by a young girl. Well this book just moved to the top of my Caldecott list. And to the top of my most important books to share with everyone. Because what if this book, becomes the norm. 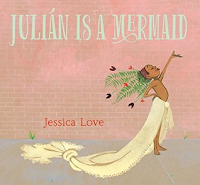 A book that is celebrated for its message of acceptance and beauty. 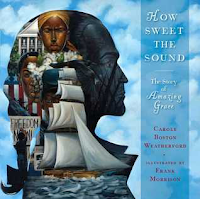 A book that is celebrated for its gorgeous artwork. A book that celebrates what it feels to belong. I love this review by Betsy Bird. She is able to capture so much of this book that I can't eloquently express. I wish we didn't have a need for a book like this, but we do so I'm glad it's there. Reul does a fantastic job of capturing the helplessness kids can feel when something bad has happened that they don't have control over. I think it's the right amount of reassuring and the right amount of here's how to help. Oh, how much do I love this book! I've been hearing such wonderful things but to experience it is another level. As someone who loves the arts and found many ways to be creative growing up, I just fell in love with this story. I can see teachers using this to get some creative juices flowing, especially for writing time. The Fan Brothers are at it again - creating a beautiful piece of art that pulls on the heartstrings! This is going to be such an important book for readers as it deals with the topic of loss. 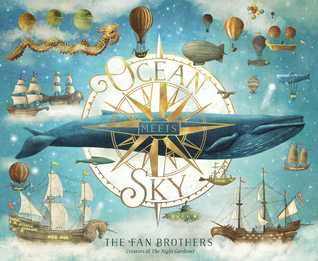 A young boy sets off to find they mysterious place where the ocean meets the sky that his grandfather has told him about. We've already pieced together that his grandfather is no longer alive, but his memory lives on within the boy. Beautiful. I'll be back soon with more picture books! I am so impressed with the books coming from Penguin Workshop. These books are intended for those readers who are starting to read independently - whether it's reading picture books or chapters. The topics appeal to this age reader and there is a variety of realistic fiction and fantasy. I also love the number of books that feature humor! 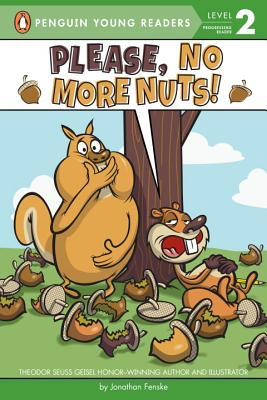 Squirrels eating too much to the point where their cheeks can't hold any more nuts? Yeah, there will be giggles. This series is my favorite of his. Rhymes and practical jokes - that means words that help with predicting words and laughter! I love this chapter book series. The sports topic is a huge draw. 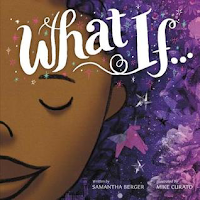 It's going to attract young readers who are ready for some longer reading, and it's going to attract my readers who are struggling with independence but want a topic that looks "cool". 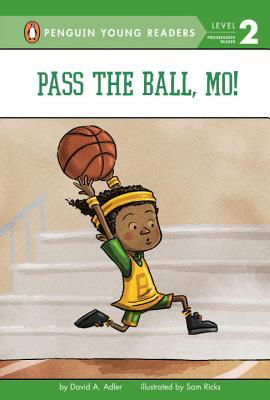 This series will appeal to both young readers and their parents. 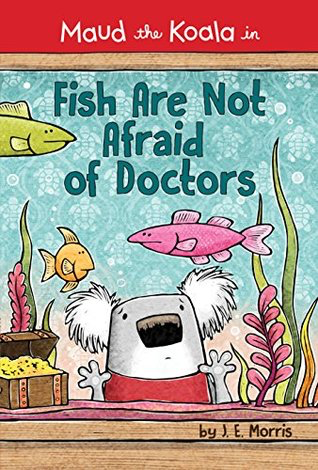 Maud has many characteristics that are relatable to young kids - in these first two books Maud is afraid of getting shot at her wellness checkup and she's overly excited for her birthday but gets overwhelmed when the number of guests that show up. Kids will also love how many of the pages feature graphic novel type frames. Parents will like the tips in the back of the book. In Not Afraid of Doctors, Morris talks about helping your child with visualization techniques when they visit the doctor and shots are involved. 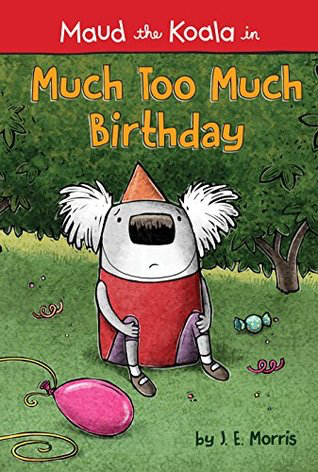 In Much Too Much Birthday, Morris talks about kids who have some sensitivity issues and how to plan for them when in an overwhelming situation. A couple of weeks ago I wrote about the end of the year work we're doing in 3rd grade. You can read it here. I also know it's the end of the year and it is important to keep them engaged in their work. This made me think of Jess' inquiry work and the danger of a single story. Make sure you see what she has her 5th graders doing. Since it's the end of the 4th grade year, I thought these students were ready to so some big thinking while integrating information from multiple sources. We started the same way Jess did, by watching the TED Talk by Chimamanda Adichie. Our students watched the first several minutes and then talked about what this meant to them. The majority of our students come from a white, middle class home. This kind of thinking was unfamiliar to them. We do have an ESL population, many who celebrate their heritage at home but leave that behind when they get to school. I think the students were even surprised with the conversation they had. Next we took time to dig into what a single story looked like. The first week we concentrated on disabilities. Now this is a subject that is near and dear to my heart because my daughter has a physical disability. She has found huge success in the swimming pool, participating on a local swim team and swimming at US Paralympic events. I think it was great for students to explore how people with disabilities can be successful in life, the same way able bodied people do. We watched the videos that Jess had shared and then read some books and articles. 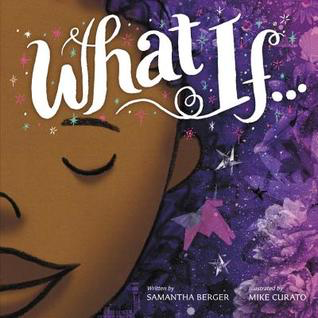 I was so glad to have the Sibert Honor winning Shane Burcaw book, Not So Different: What you Really Want to Ask About Having a Disability, to share with students. We also had articles about a Paralympic swimmer (from readworks.org) and one about the local Lucky Fin Project (featured in NewsELA). The second week we concentrated on our perceptions of Native Americans. After discussing the image that comes to mind when we say Native people, teachers shared a screenshot of a google image search (we had to use a screenshot since an early image included someone giving Donald Trump a rude gesture.....). To move past the single story, we're sharing the TED Talk by Matika Wilbur who is the person behind the website www.project562.com. On both the website and the TED Talk, she shares images of Natives and what defines them - educators, lawyers, family members, names. I think they are powerful and help give new images for students to remember. 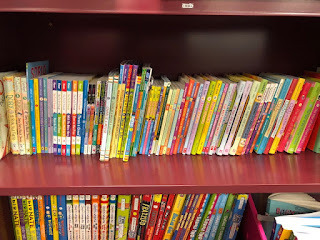 There are numerous books teachers are reading. 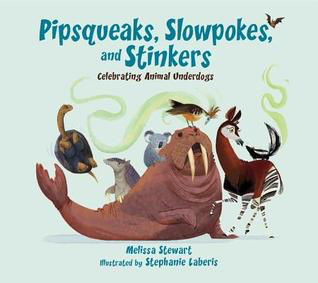 Titles came from Debbie Reese's blog and from friends Jillian Heise, Aliza Werner and Kristen Picone. As you can tell by some of the titles, discussing the requirement by Canadian and American governments for children who lived on reservations to attend schools that wanted to wipe out their heritage and culture in order to Americanize them, will be lightly discussed. Teachers read I Am Not a Number by Jenny Kay Dupuis for their own background. Students will also watch some videos with Native teens talking about misconceptions. This video from Teen Vogue is structured with a statement (the misconception) and then female teenagers respond to them. Another video to watch is from PBS where Native teens talk about who they are. Both spark great conversations. I also picked some passages from #notyourprincess and Dreaming in Indian by Lisa Charleyboy and Mary Beth Leatherdale to share with students. While these books are written for an older audience, they also have some passages that work well for this purpose. During this second week, students will also start doing more writing. They will be asking questions, probing why this single story exists and looking at the resources they needed to use to break the one sided view. Finally, students will look at how they can be the generation that can change this view and what they can do. Phew. No rest for these students! I love the level of participation this work requires. We have invested students who are doing the heavy lifting and learning. Who says this is the end of the year?